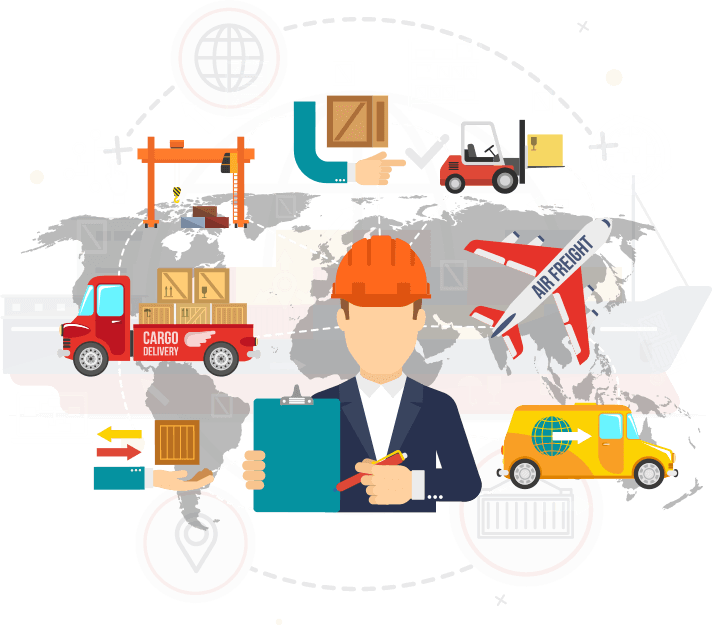 Internet of logistics is a part of our larger IoT Platform HyperNet, IoL takes care of many aspects of logistics and expands into various verticals. With a wave of investment, a raft of new products and a rising tide of enterprise deployments, artificial intelligence is making a splash in the Internet of Things. In case of any sort of violation, solution will generate alerts through SMS, Mobile Application and Email. For example, if driver violates any rules which are set in the system i.e. Geo Fencing or Driver Behavior, alert will be generated and send through SMS, Mobile Application or Email and logged. 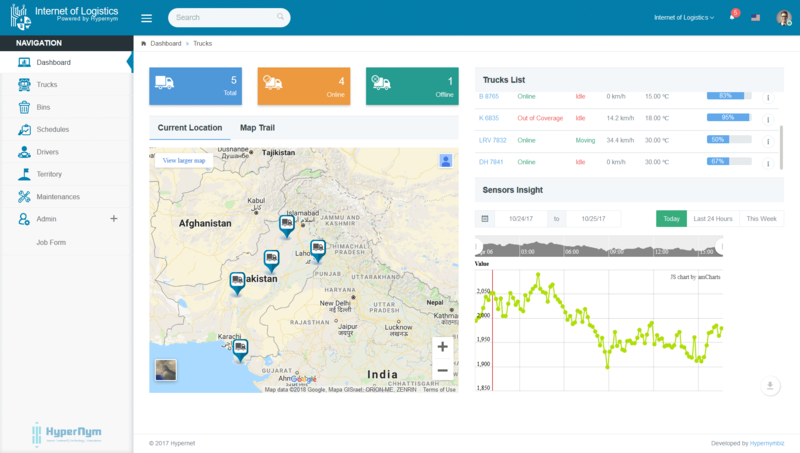 Real-Time monitoring is the hallmark feature of Internet of Logistics. 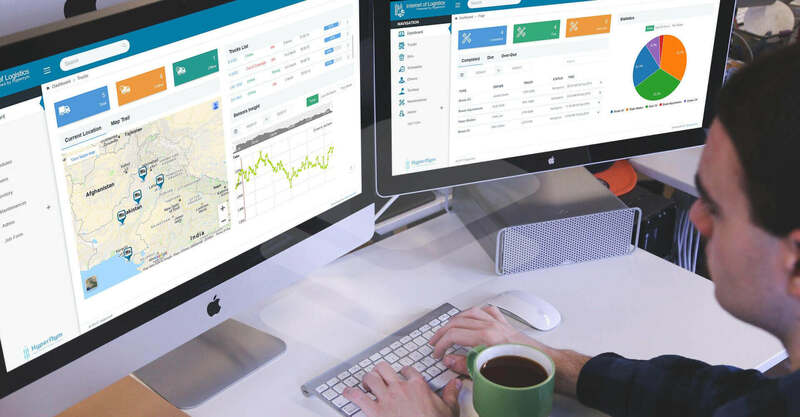 It helps with a 360-degree view of your assets 24/7 and provides critical information in a glance through our comprehensive dashboard. Our platform and services provide an analytical approach for our customers to cater to regular & ad-hoc reporting requirements. 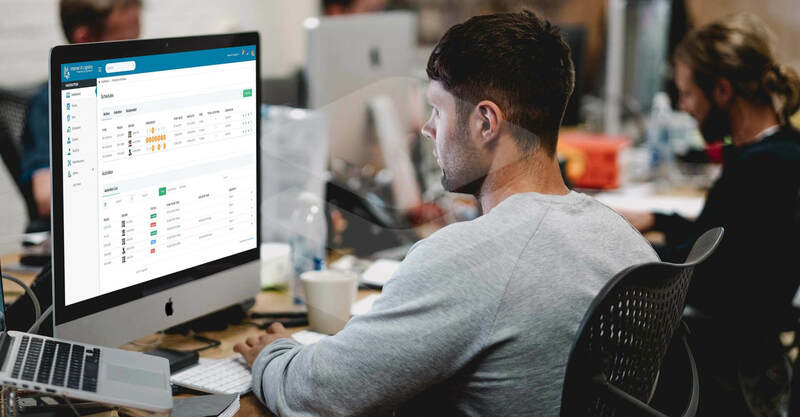 Our platform allows customers to leverage on market leading Business Intelligence (BI) tools through simple integration and exposed APIs, to crunch the data and generate meaningful insights. 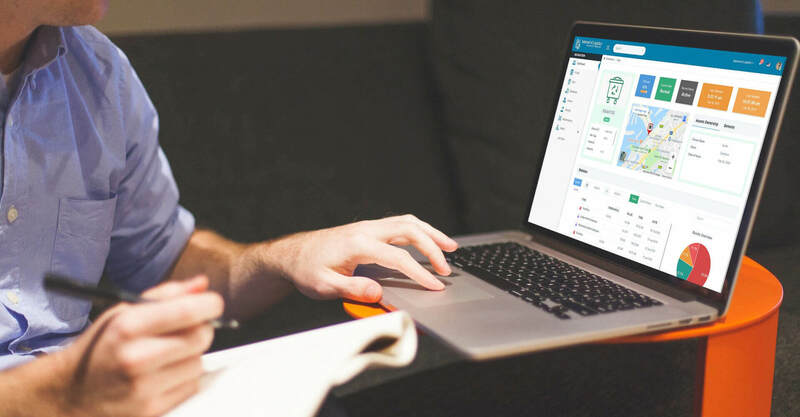 Dynamically assigns orders as and when they arise to the best suitable rider for the job and develops route plans which meet the delivery objectives at minimal cost or mileage. 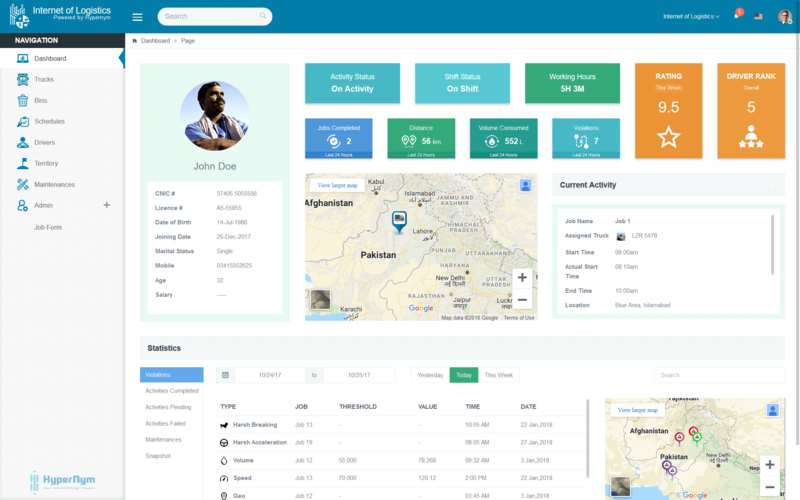 Our AI based route optimization engine that runs on inbuilt algorithms, auto-routes the daily jobs in a single click, taking into account the best route, minimal traffic, high priority deliveries and several other factors. It also gives you an interactive view of the routes and jobs on the map. Monitor fleet movement live on a map. Geo Fencing, can be applied if required, to gain real time visibility of multiple riders, check their driving behaviors, identify route deviations or any other business exceptions and take time-sensitive actions. Assign vehicles, equipment to drovers & operate in an easy-to-use calendar view. Quickly see who is assigned to which vehicle at any point in time. 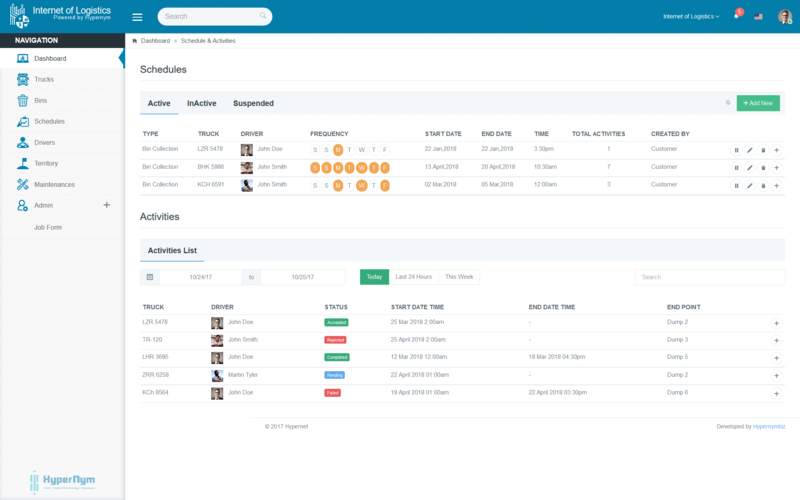 Create and update assignments at lightning speed. 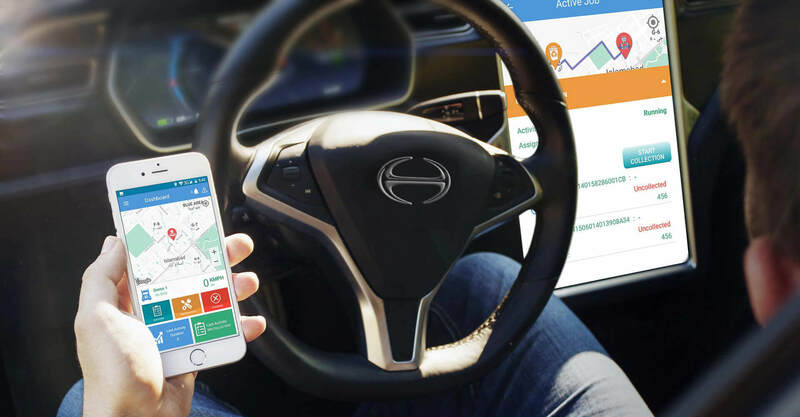 Monitor trends, spot deficiencies and optimize vehicle usage all through a simple, intuitive dashboard. Gain insight into how much a vehicle costs to operate per mile based on fuel costs. 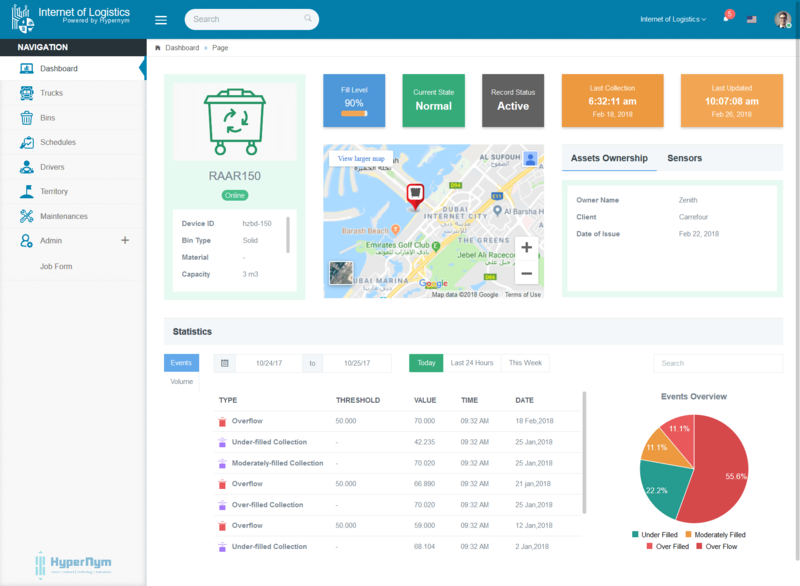 You can easily track drivers based on tasks and activities performed throughout the day — vehicle inspections, fuel ups, GPS tracking data and service work. Achieve your IoT vision with Hypernet, your ideal IoT Solutions partner. Transform your Customer Experiences, Operational Processes and Business Models. 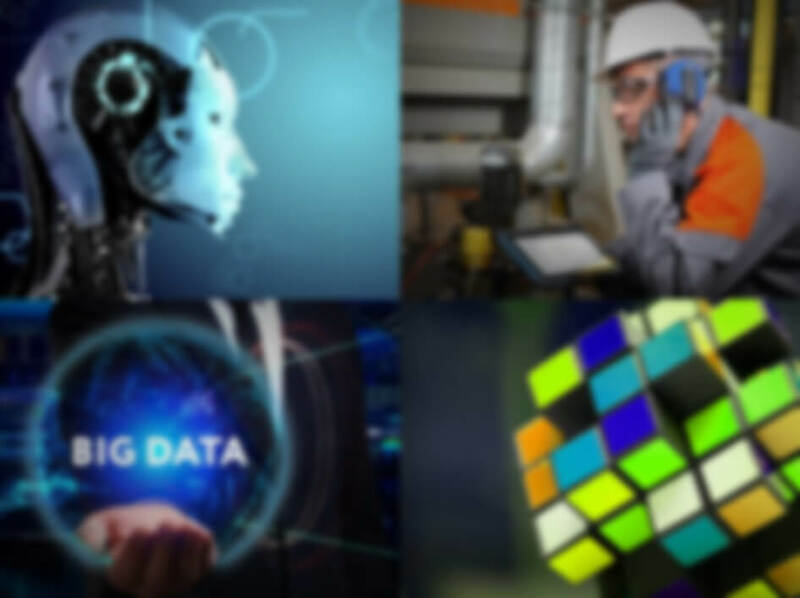 Our Data Engineers and Scientists are continuously making this solution more intelligent, with every bit of data adding in its Data Lake, fetching it from various sensors and intelligent Gateways. 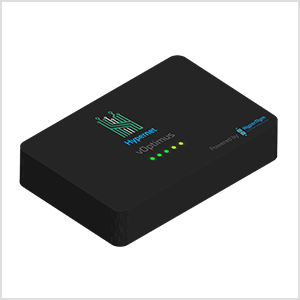 Hypernet Gateway is a state-of-the-art device designed specifically for Internet of Things applications. 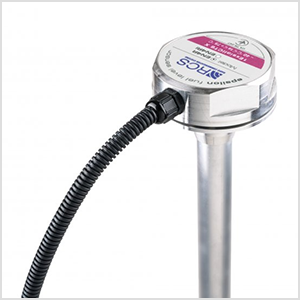 With its ability to connect to almost all types of sensors, it collects data and sends to remote server to produce analytical reports. Industrial grade, water-proof, rust-proof, dust-proof fuel level sensors are used by HyperNym to measure fuel level in fuel tanks. It is interfaced with Hypernet Gateway to send the recorded data to remote servers. 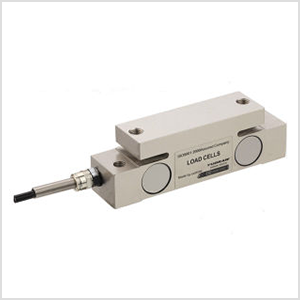 Industrial grade, water-proof, rust-proof, dust-proof weight sensor (load cells) are used by HyperNym to measure weight present in trucks/containers. It is interfaced with Hypernet Gateway to send the recorded data to remote servers. Industrial grade, water-proof, rust-proof, dust-proof bin level sensor (sonar) are used by HyperNym to measure fill-level present in waste bins. 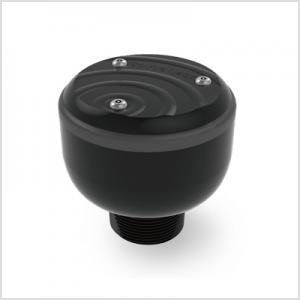 It wirelessly sends recorded data to our remote servers to use it in Route Optimization Algorithms. Hypernet platform showcase what enterprise customers can achieve with Hypernet Platform. Each solution is built end-to-end by leveraging the Hypernet Toolset.